developing a list of songs to use in an intergenerational group. Here are some more insights on this fun book. 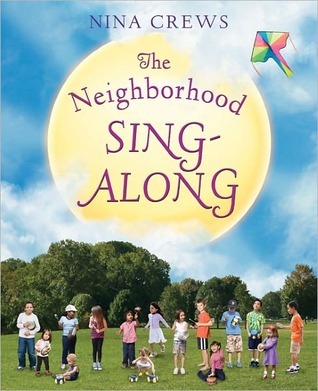 Hope you enjoyed this installment of Singable books. Here are some past posts to keep you reading and singing with your child.